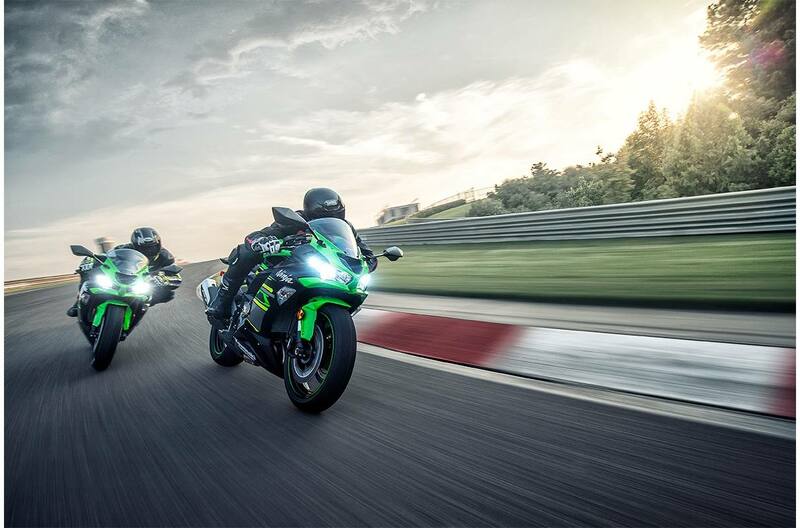 Conquer Chicanes: The all-new Ninja® ZX™-6R supersport bike has the championship-proven performance to dissect back-to-back turns on the track with surgical precision. 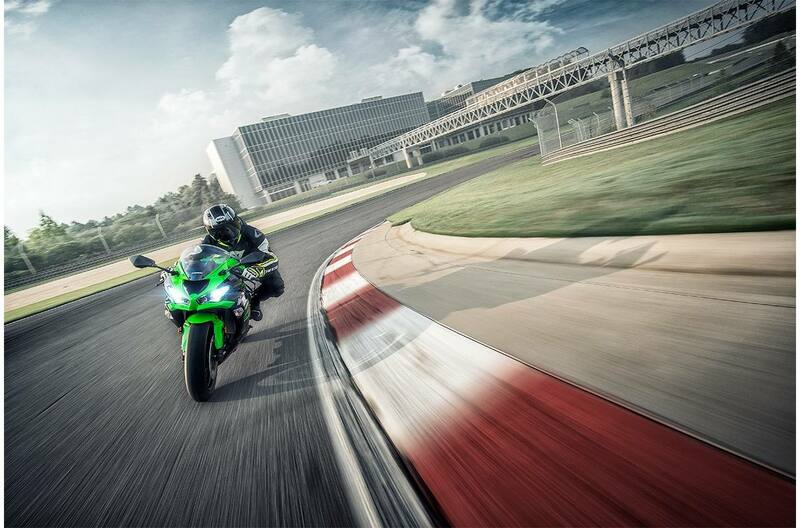 And while its roots are at the track, the exhilaration takes on new meaning out on the road. 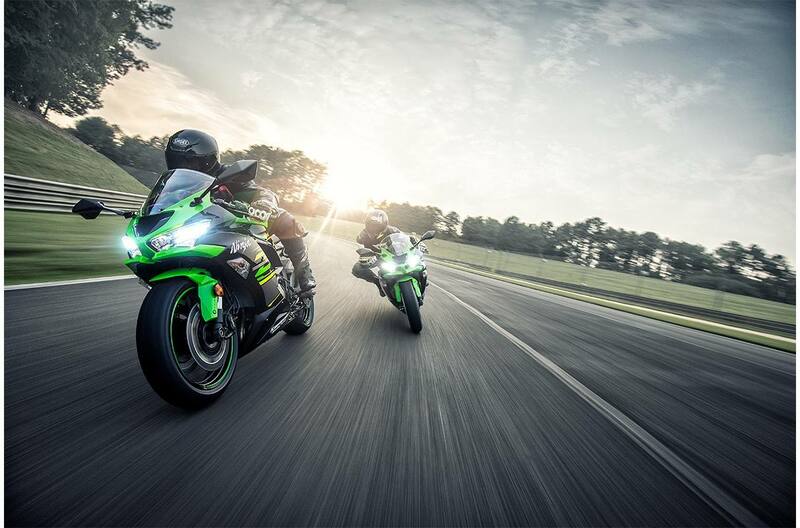 Master the Hairpin: The all-new Ninja® ZX™-6R supersport bike gets ahead of sharp turns with optimized engine performance across the entire rpm range, class-leading components, and advanced rider support technology. 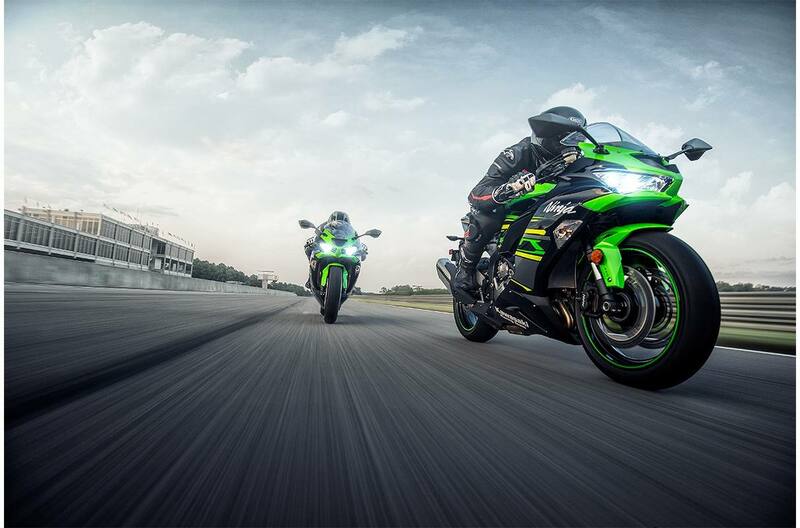 Overcome Elevation: On or off the track, stay grounded and in control when taking on elevation changes with the race-inspired power, performance and technology of the all-new Ninja® ZX™-6R supersport bike. 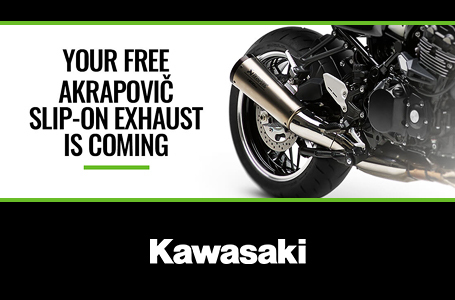 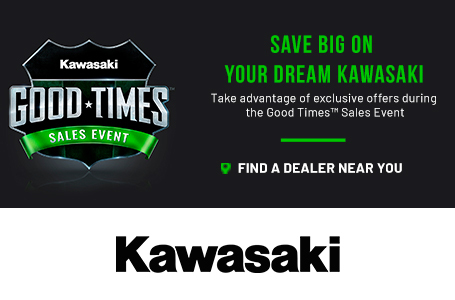 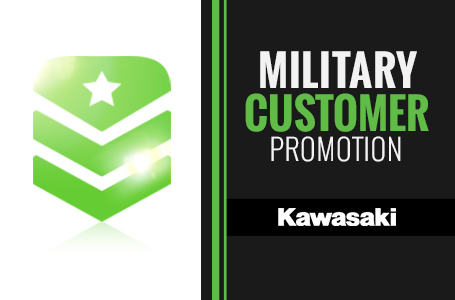 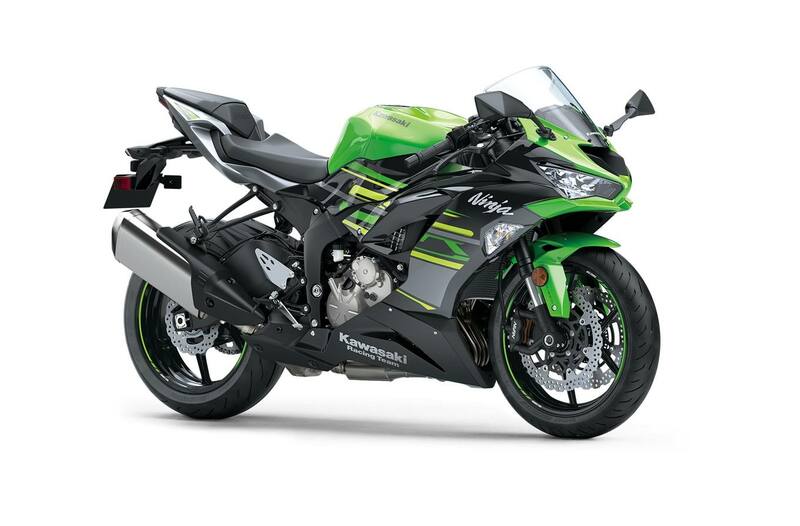 Ride in Style: The all-new Ninja® ZX™-6R supersport bike gets fresh new styling inspired by the larger displacement Ninja® ZX-10R motorcycle with sharp and edgy lines that stay true to the iconic Ninja® image.